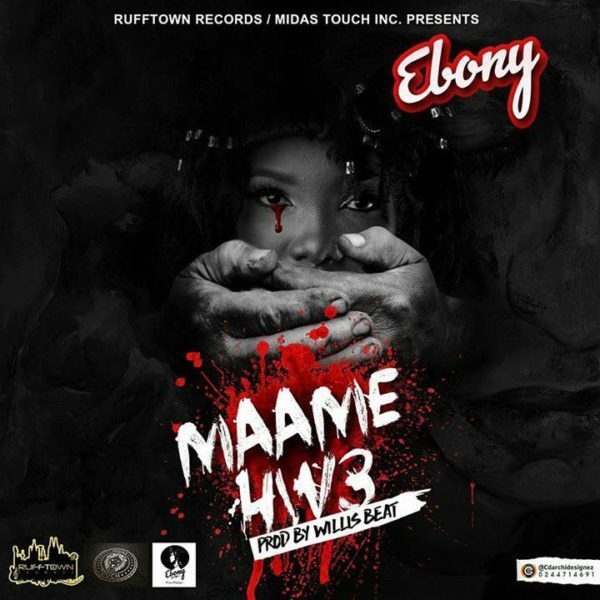 Ruff Town Records and the 90's bad girl, Ebony drops this brand new tune titled "Maame Hwe" as a follow up to her recently released tune "Aseda". Ebony Reigns takes on domestic violence against women on this Willis beat production. Listen to this record and learn a lesson about not all that glitters bring gold.